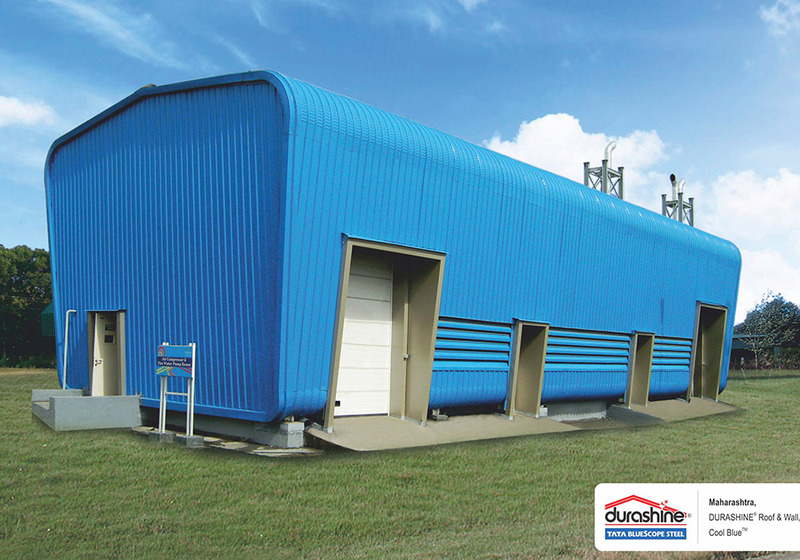 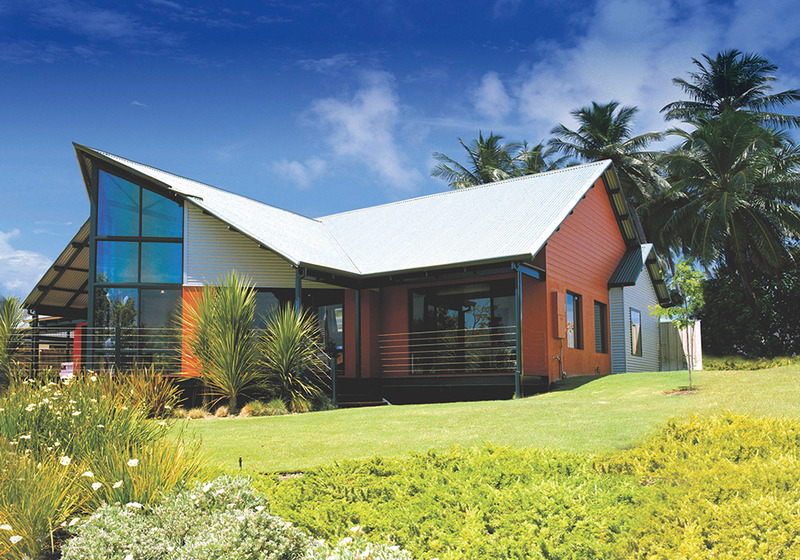 DURASHINE® is the flagship retail brand of Tata BlueScope Steel, that offers roof and wall cladding solutions. 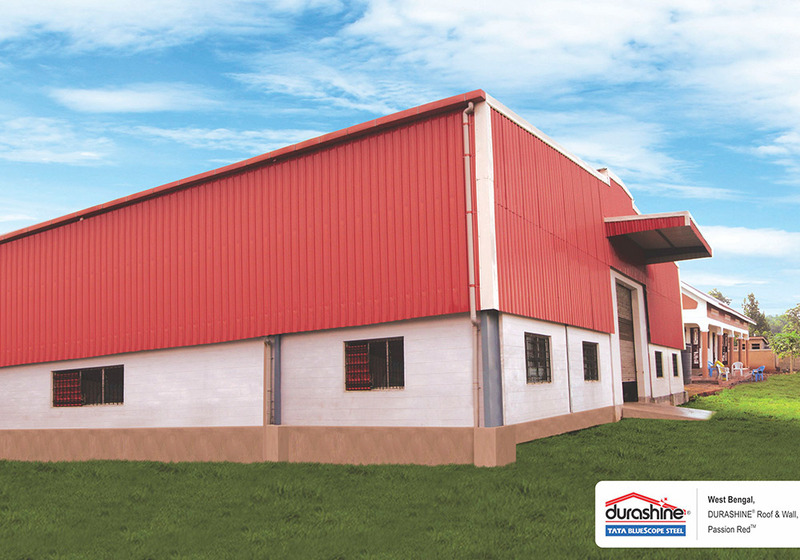 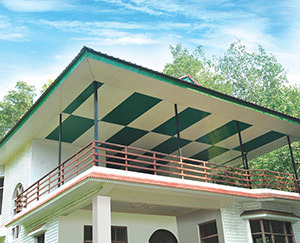 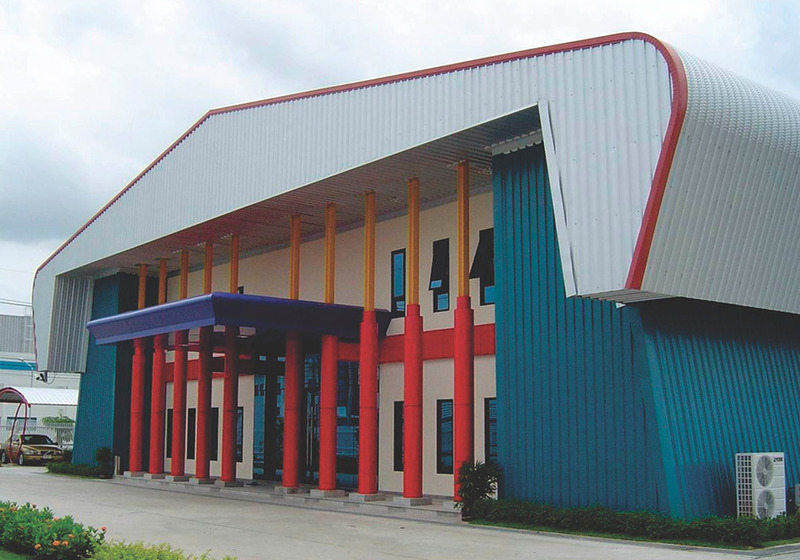 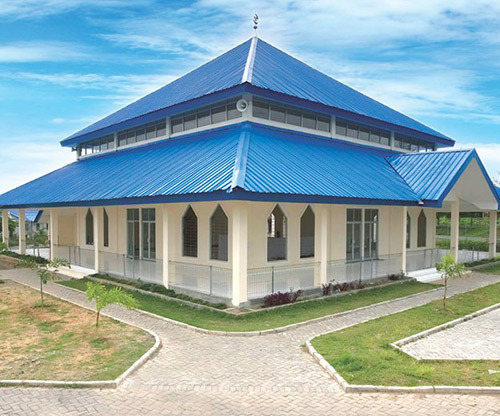 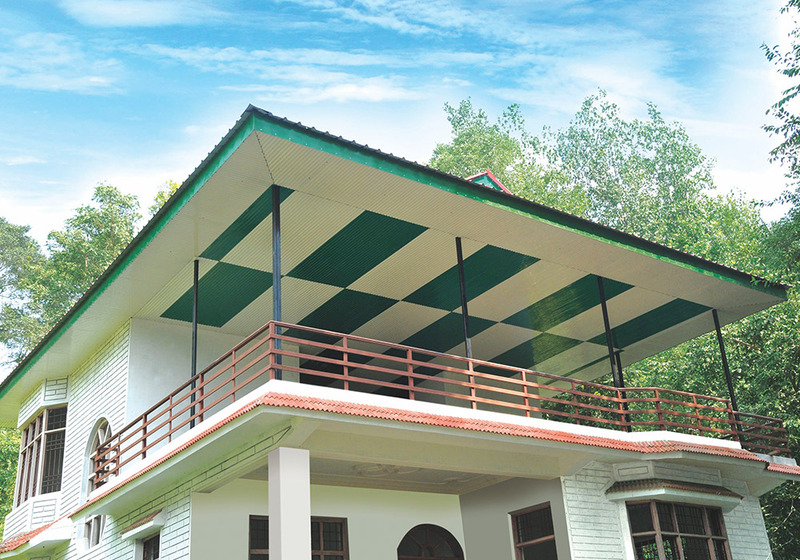 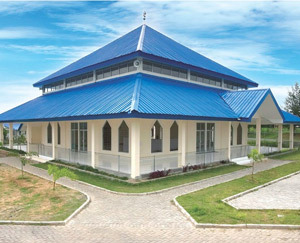 The brand manufactures and sells roll formed colour coated steel roof & wall sheets, structural products and accessories. 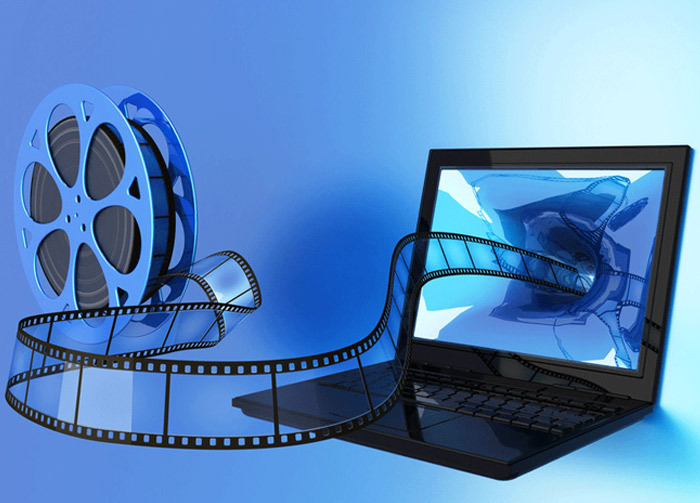 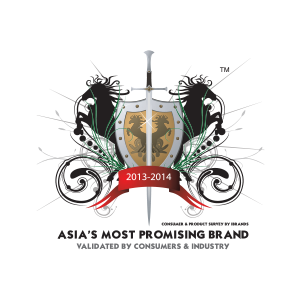 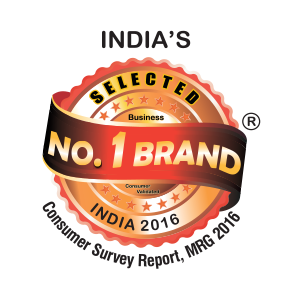 Launched in the year 2008, the brand has won several awards and is the most preferred choice in this segment. 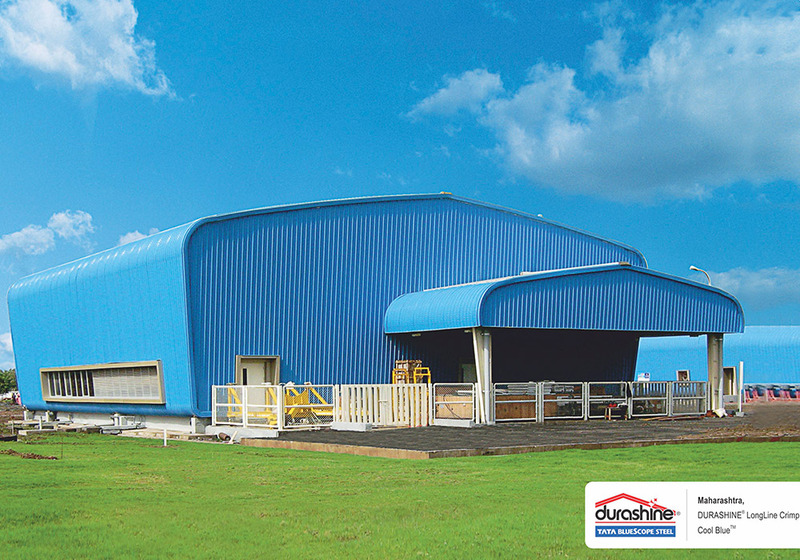 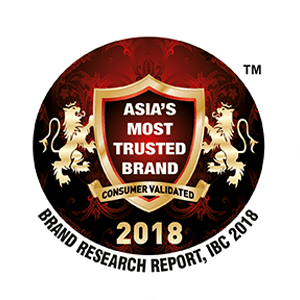 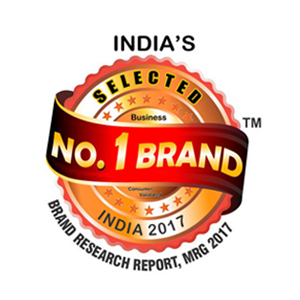 Recently DURASHINE® has been recognised as “India’s Number 1 Brand” second time in a row for Best Color Coated Steel Sheet Category by International Brand Consulting Corporation, USA. 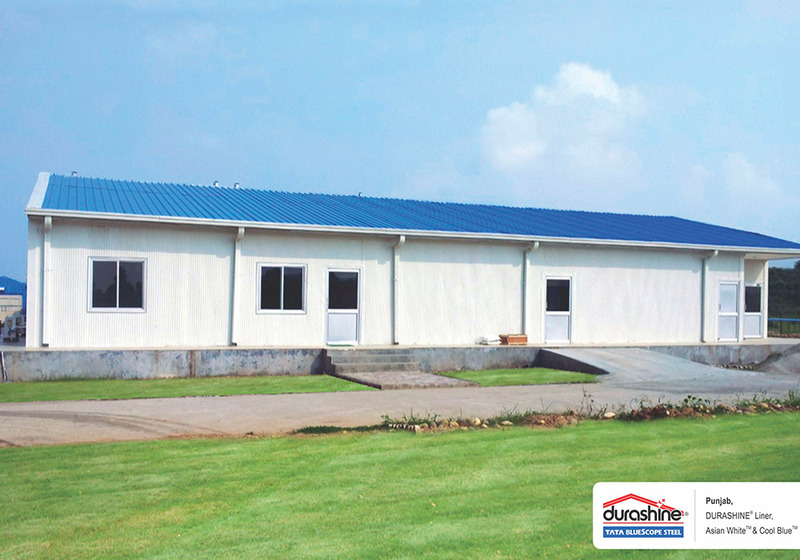 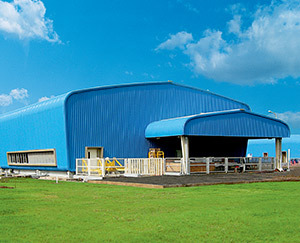 DURASHINE® Roof and Wall sheets are manufactured from zinc / aluminum alloy coated high tensile steel. 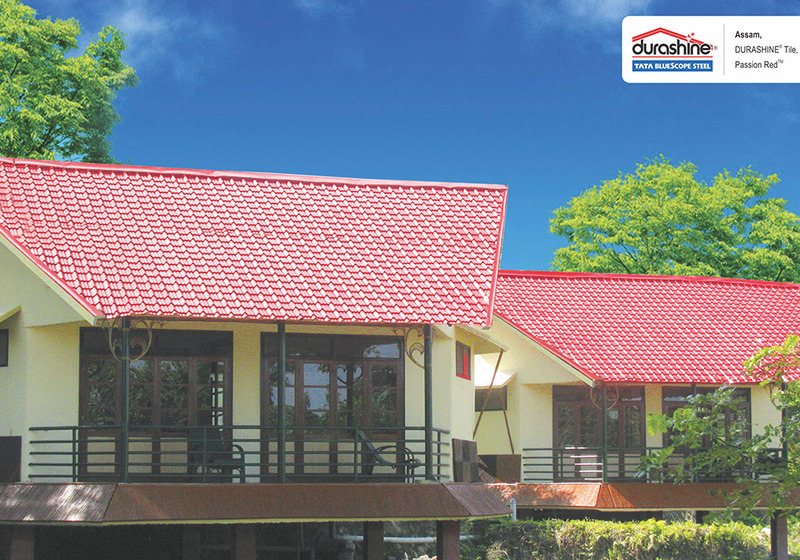 DURASHINE® Steel Tile is a strong, durable, and aesthetically appealing pierced fixed long length steel roof tile. 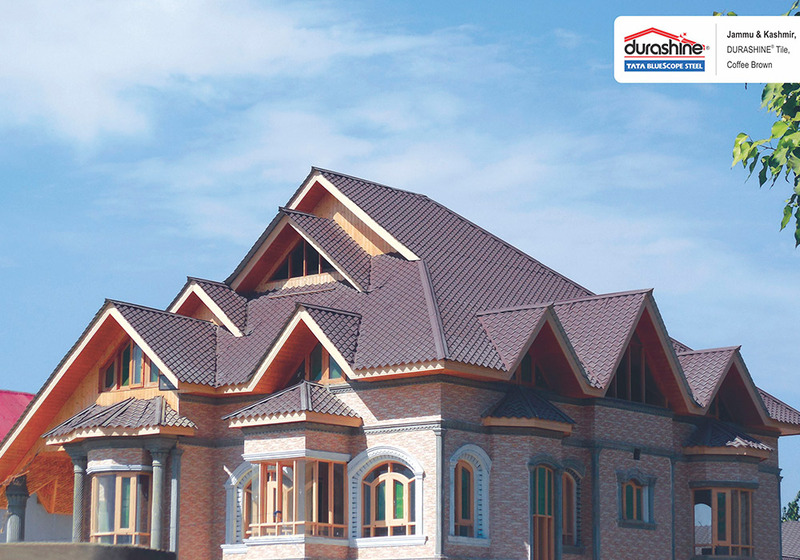 DURASHINE® Liner Profile is an attractive, slightly fitted wall & ceiling cladding for exterior and interior use, on straight or curved surfaces. 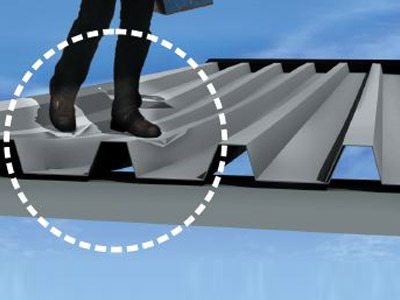 DURASHINE® LongLine Crimp sheets come with the added protection guard film. 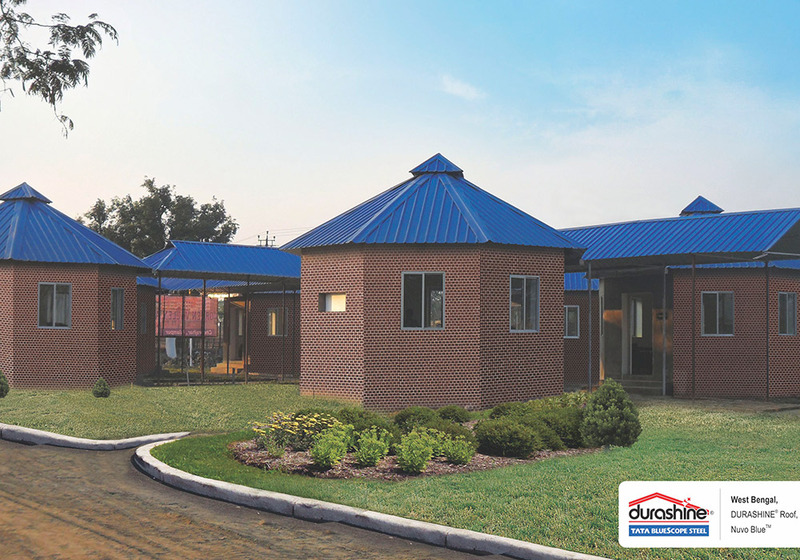 DURASHINE® offers accessories compatible with a range of Roof and Wall products. 1. 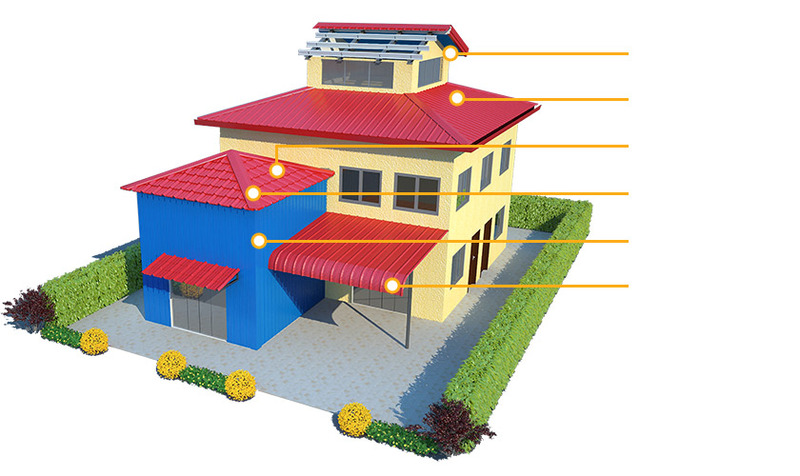 The above colours are only for illustrative purpose and actual colours may vary. 2. 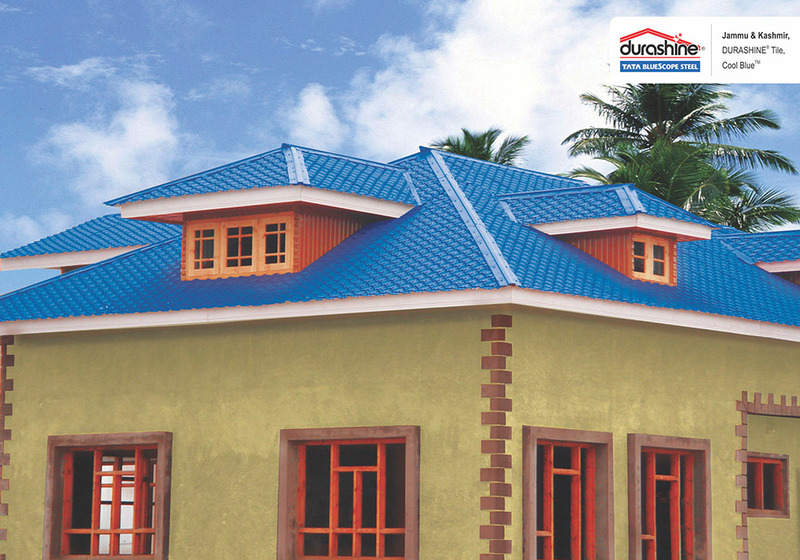 All the above colour names are trademarks under DURASHINE® brand. 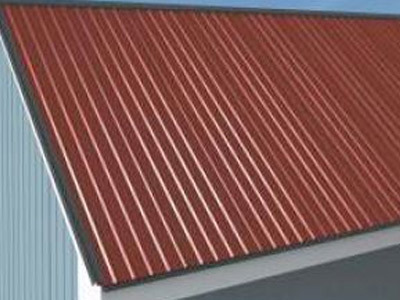 DURASHINE® Steel Tile is a strong, durable, and aesthetically appealing pierced fixed long length steel roof tile. 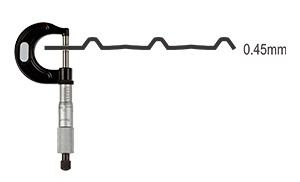 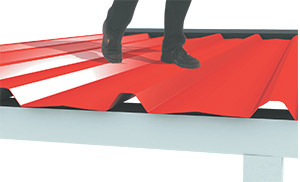 It is quick to install, easy to handle and convenient to transport. 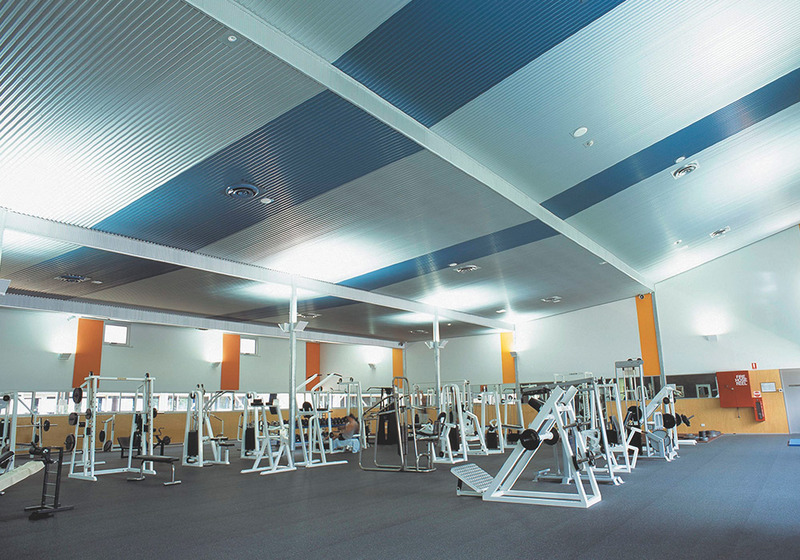 DURASHINE® Liner Profile is an attractive, slightly fitted wall & ceiling cladding for exterior and interior use, on straight or curved surfaces. 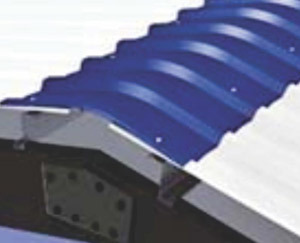 DURASHINE® Liner Profile is manufactured from high strength steel with longitudinal flutes that provide rigidity and strength while retaining flexibility across its width. 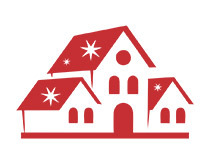 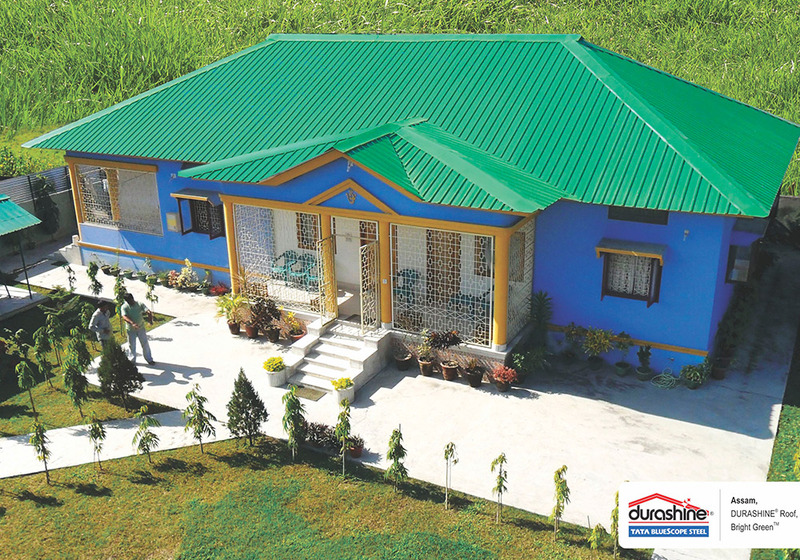 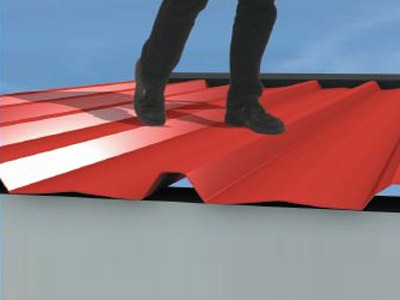 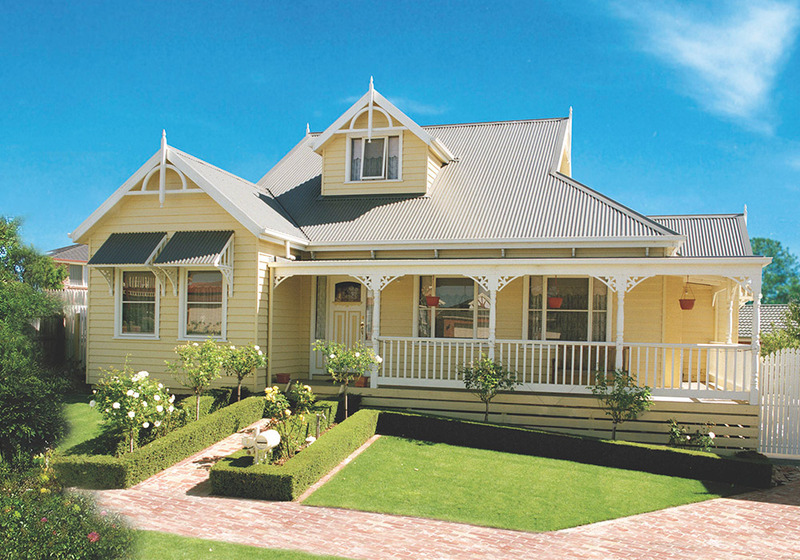 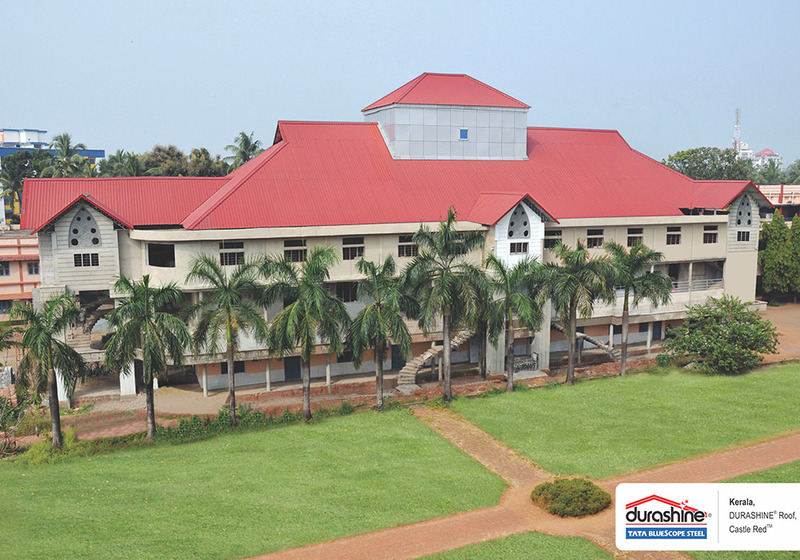 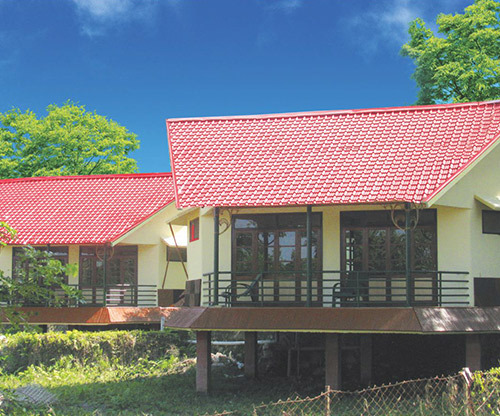 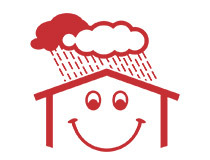 Durashine® LongLine Crimp Roofing Sheets are unique and innovative products from Durashine®. 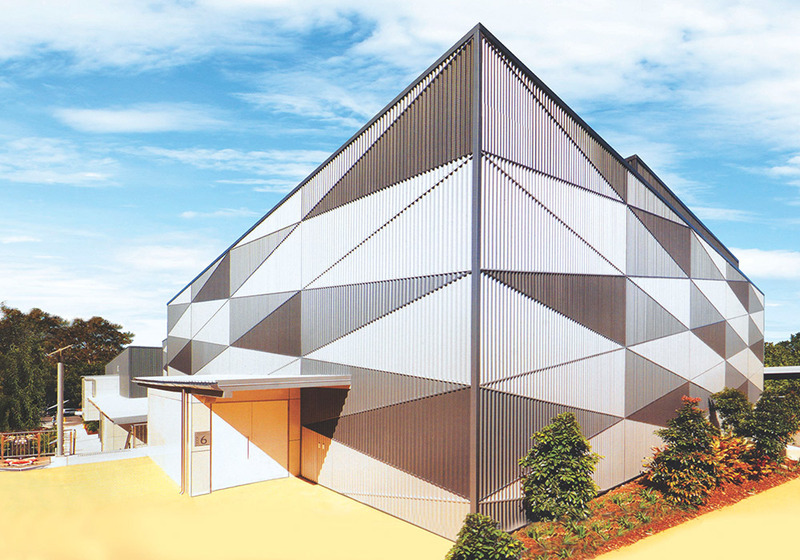 These give flexibility and distinctiveness that convey vivid outline to the building. 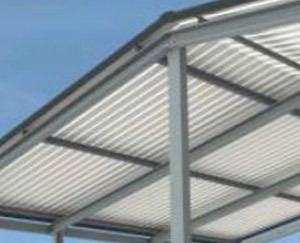 DURASHINE® Purlin is a structural component, roll-formed from high strength galvanised steel with 120 g/m2 Zinc coating mass, which saves more than 30% of the steel by weight. 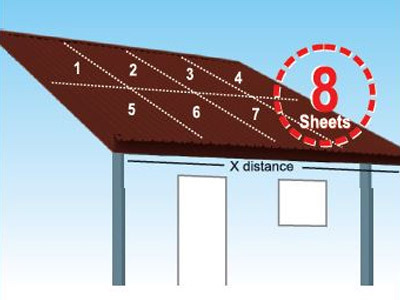 Note: Above table is intended for comparison only, and is not a substitute for professional judgment. 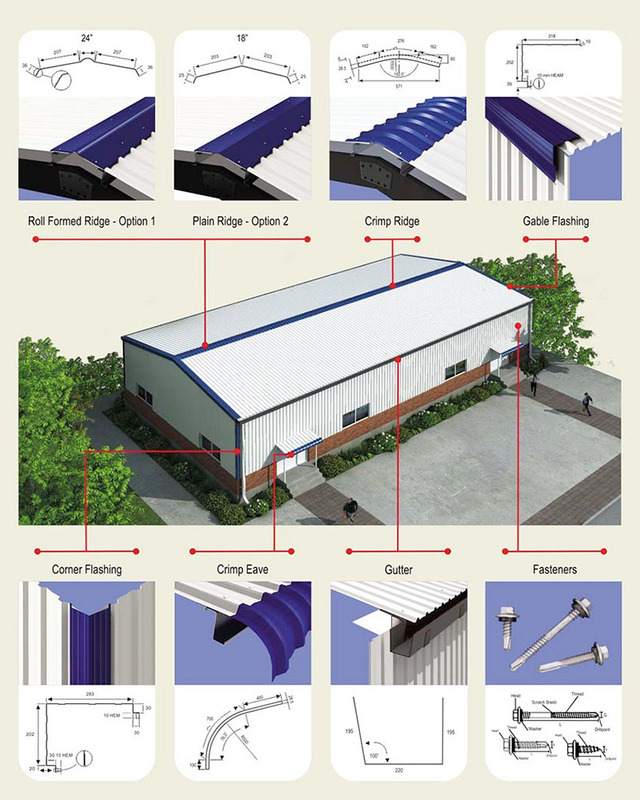 Please contact Tata Blue Scope Steel office or professional Engineer for design purpose. 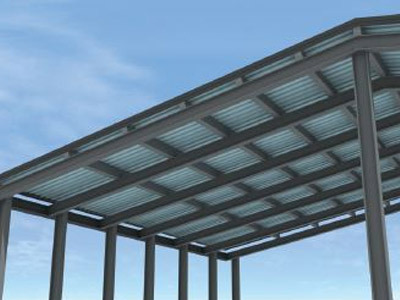 DURASHINE® Purlin is cost effective in comparison to conventional structure element: channel section, angle section and tubular section. 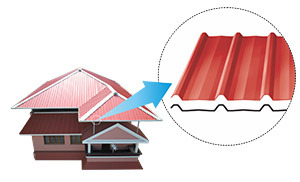 The choice of right accessories is as important as picking the correct roofing and walling material. 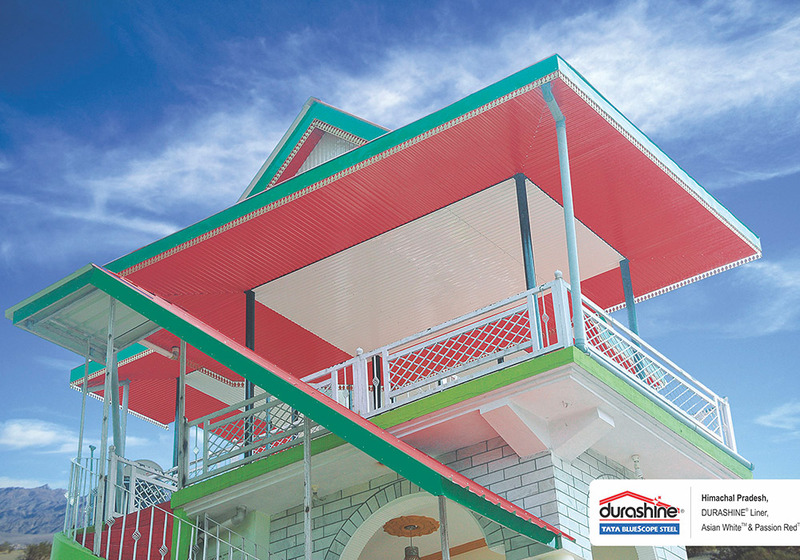 Durashine® Accessories endows consumers with options to maintain uniformity in the aesthetics of the complete structure without compromising on factors like water proofing and colours of the accessories. 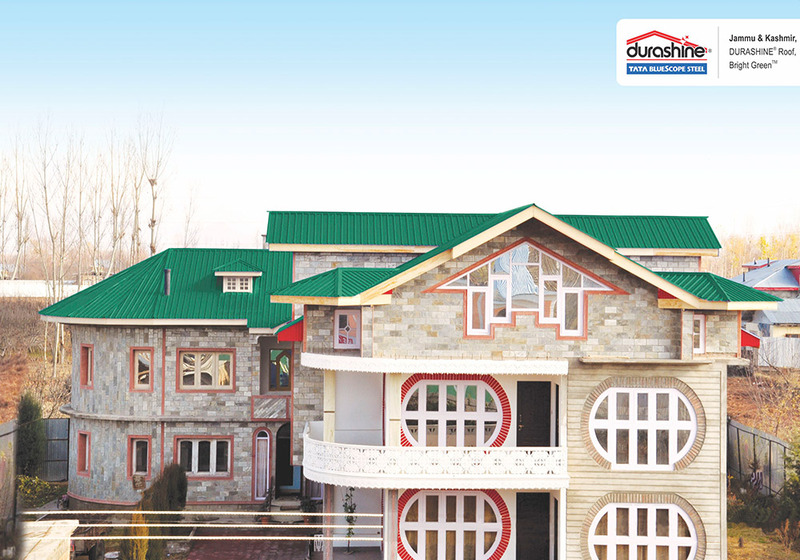 Gutters are one of the best accessories one can use to channel rainwater out from roof in a proper way. 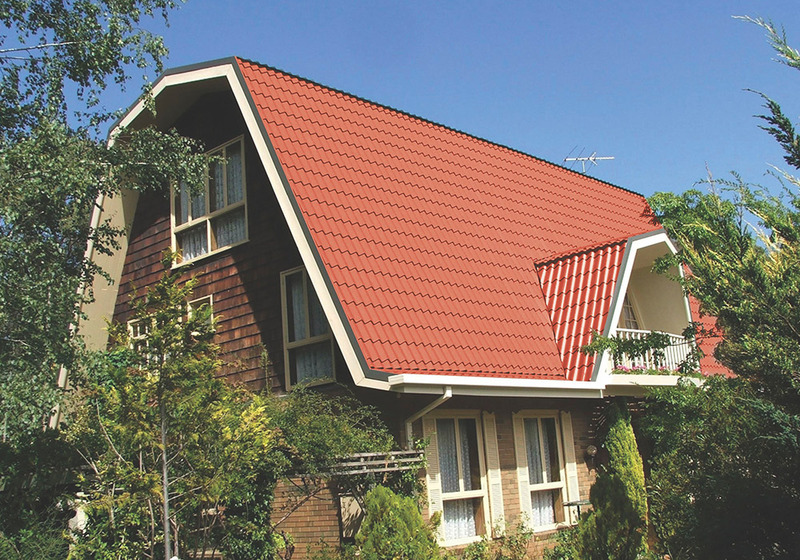 These Gutters are available in various colours options making these the perfect choice for any structure. 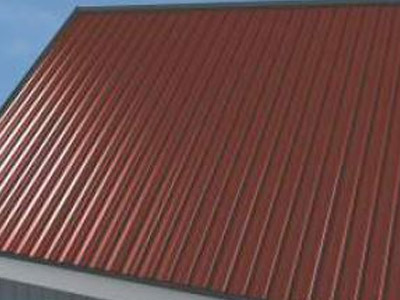 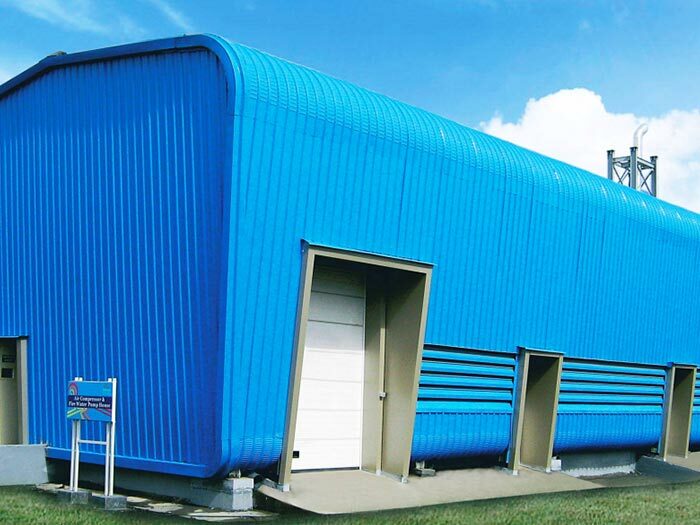 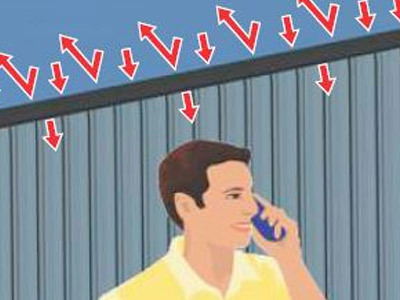 2 to 3 times Longer Life than ordinary color coated galvanized sheets*. 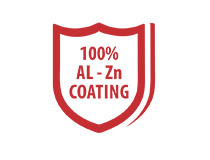 DURASHINE® sheets have assured Al-Zn alloy coating (55% Aluminium, 43.4% Zinc and 1.6% Silicon) that provides better corrosion resistance. 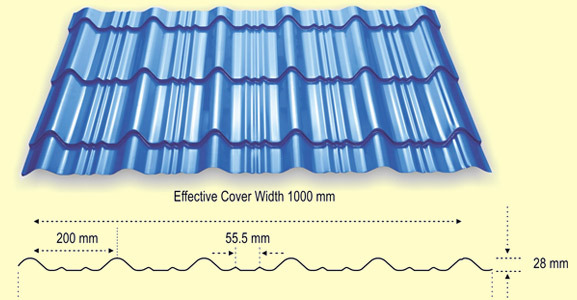 It combines galvanic protection of Zinc and the barrier protection of Aluminium ensures the sheets last upto 2-4 times longer than ordinary sheets in similar environment. 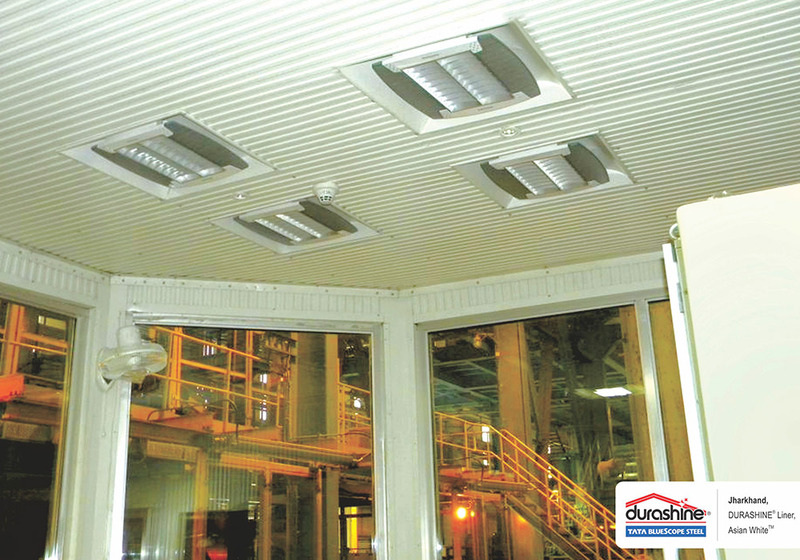 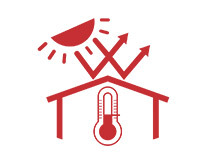 DURASHINE® sheets help maintain greater thermal comfort all year round and helps reduce heat radiation penetrating inside the building, thus making interiors cooler. 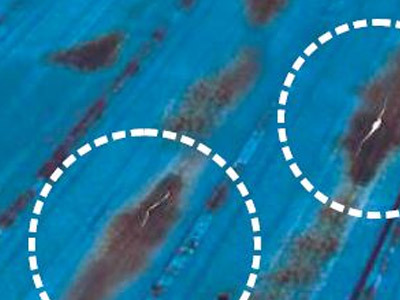 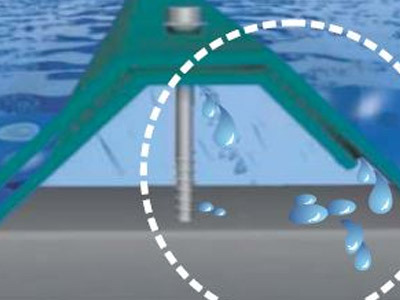 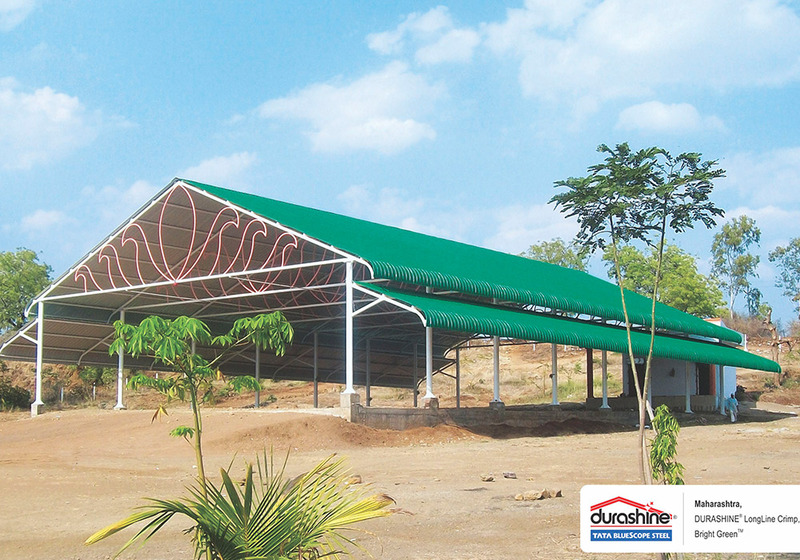 DURASHINE® sheets have a unique anti-capillary groove that ensures better performance during rains. 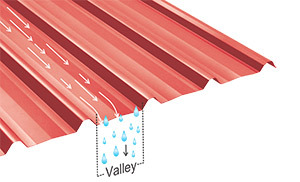 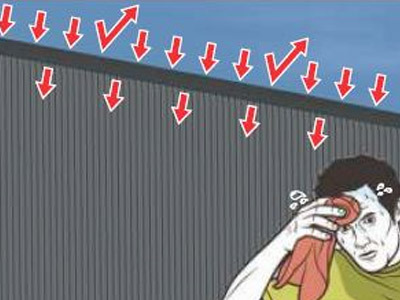 The sheets have wider valley for higher water discharge in case of heavy rains. 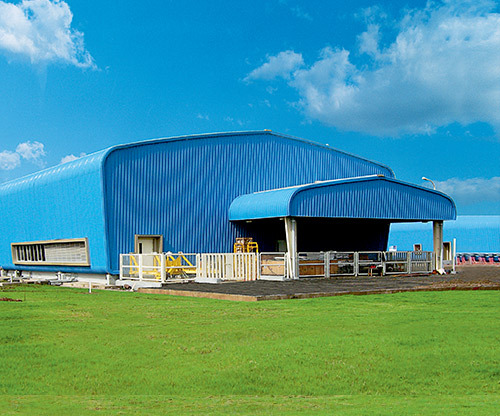 DURASHINE® sheets are manufactured with the world’s most advanced metal and paint coating technology. 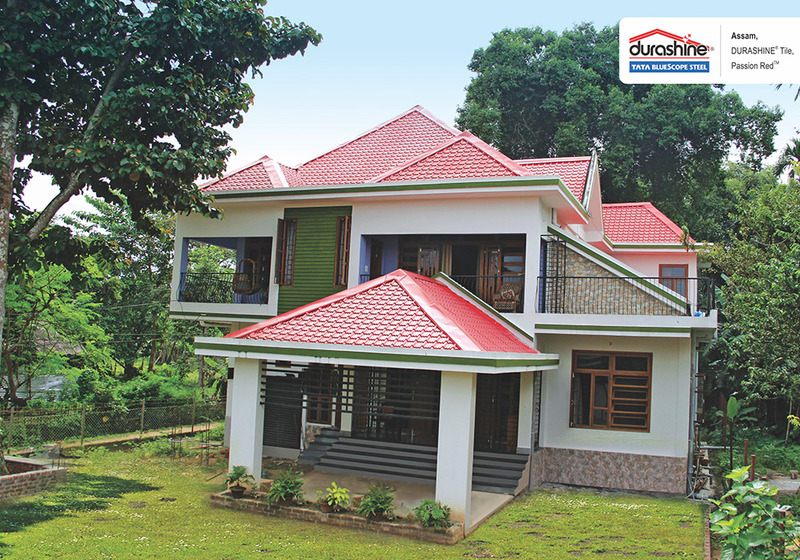 This oven baked paint finish resists peeling and cracking ensuring a more durable performance. 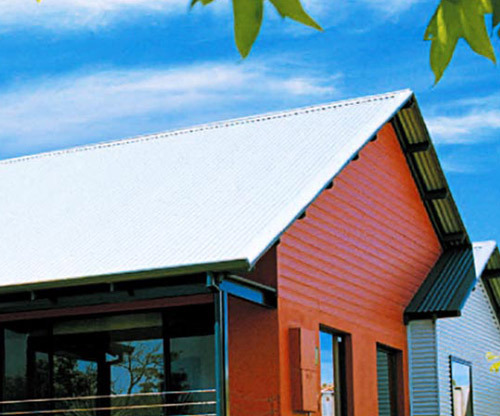 DURASHINE® sheets are available in a variety of aesthetically pleasing colours. 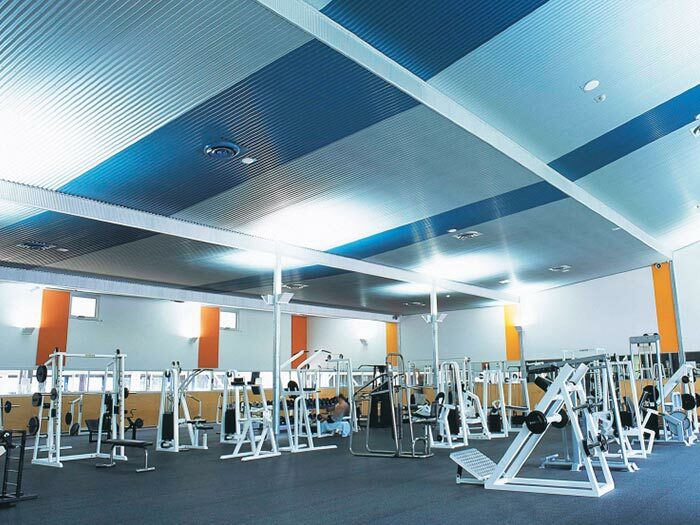 DURASHINE® offers a wide range of colour & metallic coated steel sheets that match your exact requirement. 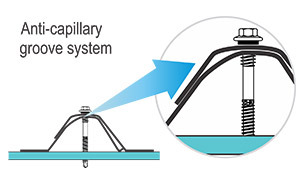 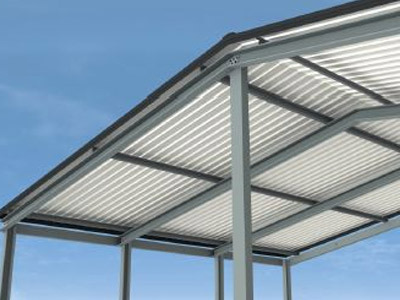 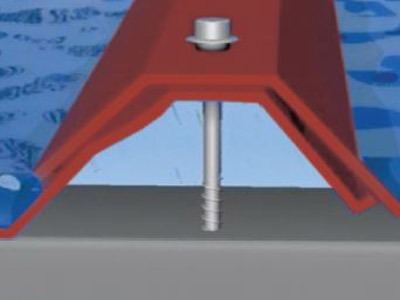 The brand also offers corresponding accessories like gutter, flashing, ridge etc. 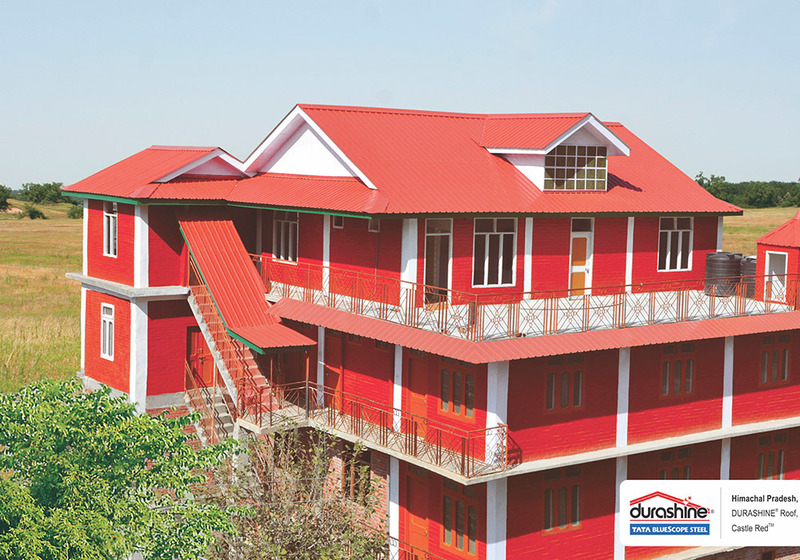 ensuring a seamless appearance of the building. 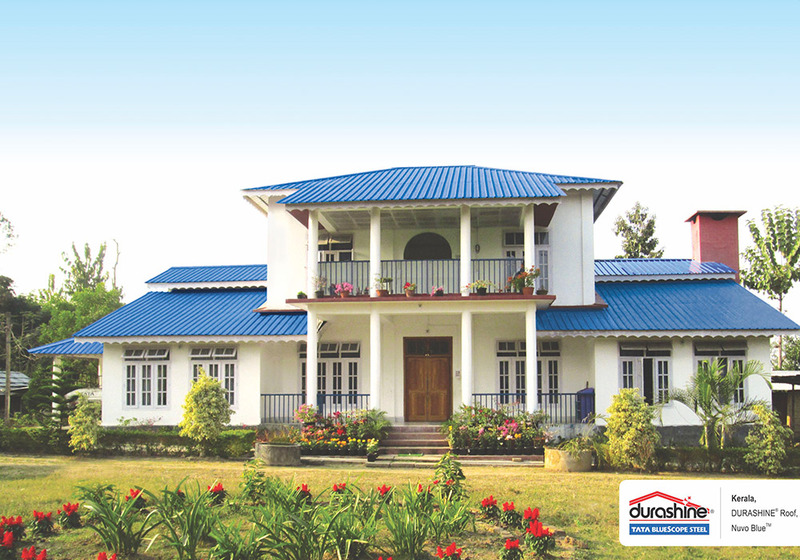 DURASHINE® sheets are trusted for good quality and value. 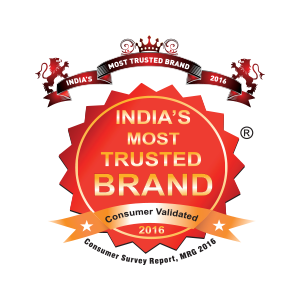 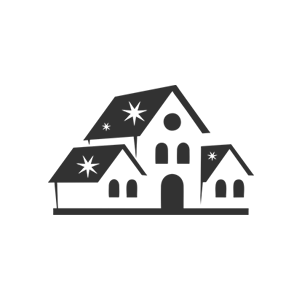 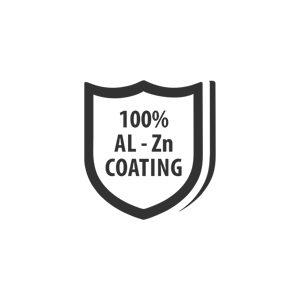 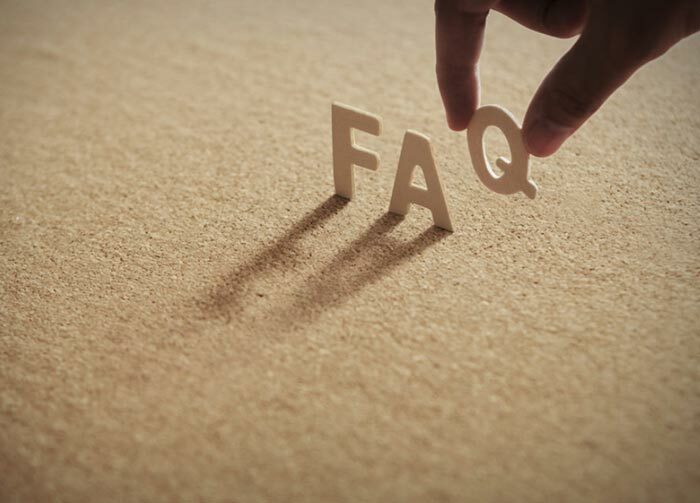 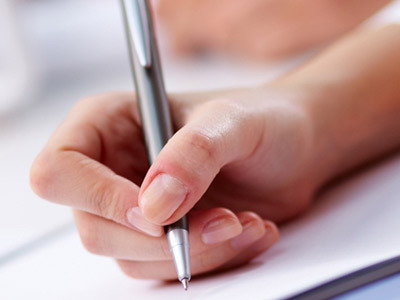 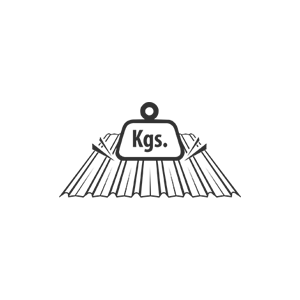 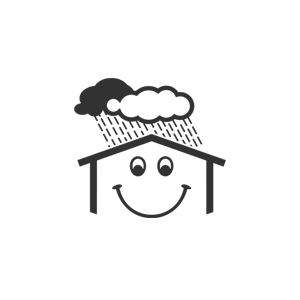 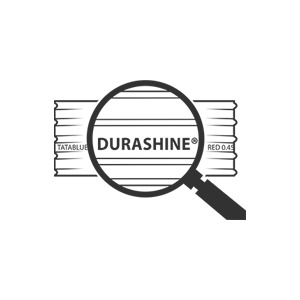 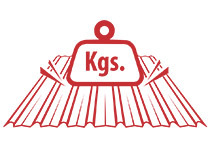 Our products have a brand mark on the reverse side of the sheet that give details of the grade and thickness for easy identification and assurance of a genuine product. 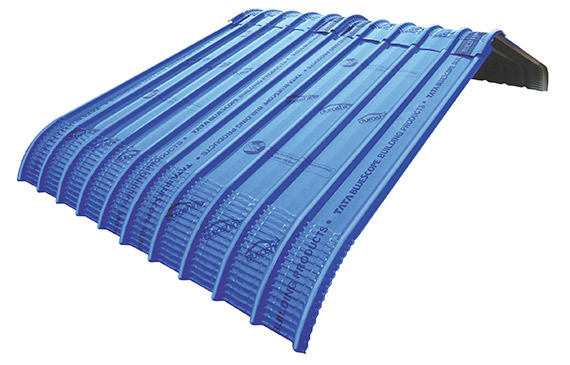 The accurate thickness, width and length ensures a perfect fit every time. 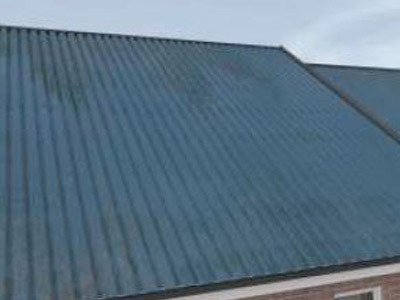 DURASHINE® sheets are installed by Trained Fabricators ensuring superior craftsmanship and economical design with appropriate use of accessories. 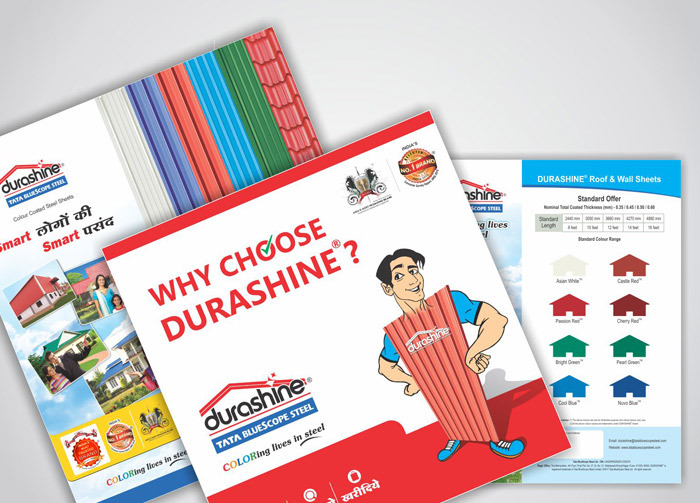 Explore our comprehensive collection of DURASHINE® product brochures, case studies and more.